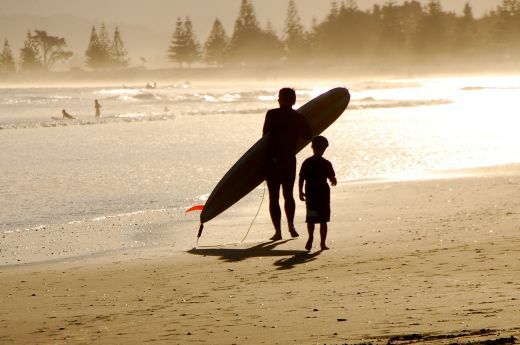 Visitors to Gisborne can enjoy the relaxed and easy-going ambience of the city or explore the many and varied attractions, including renowned surfing breaks, perfect swimming beaches, some of the best fly-fishing rivers in New Zealand and miles of untouched coastline. Also known as the ‘Chardonnay Capital’ of New Zealand, Gisborne is home to countless award-winning New Zealand wineries. With a population of around 35,000, Gisborne is the main centre of the Eastland Region. The warm summers and mild winters bathe this beautiful seaside destination in plentiful sunshine. Gisborne has a special place in New Zealand history, being the region where the first Polynesian migration canoes landed. 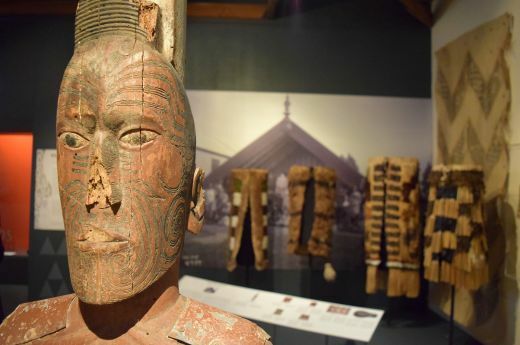 With over 700 years of Maori history and settlement, Gisborne is one of the New Zealand regions particularly rich in historical places of interest as well as archaeological sites of significance. Gisborne’s Kaiti beach is where Captain James Cook made his first landfall in New Zealand on 9 October 1769 and therefore where Maori and European first encountered each other. Overlooking Cook’s landing site is Kaiti Hill – also referred to as Titirangi Reserve – which provides expansive views over the city and wider Poverty Bay. Many archaeological sites have been identified on Titirangi, including burial grounds, terraces, and middens. It’s a short drive or a moderate hike up the hill; at the top, visitors will enjoy the curious history of the bronze sculpture which is not of Captain Cook. 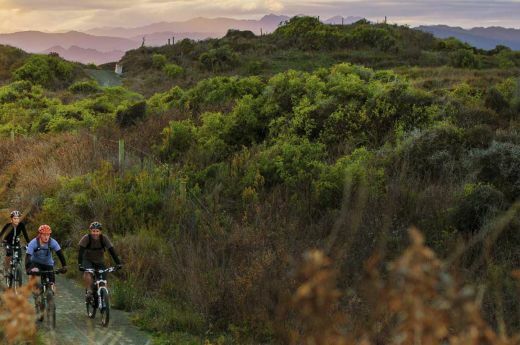 Serviced daily by bus and air connections, Gisborne also provides the perfect base from which to explore some of New Zealand's great treasures, including Mt Hikurangi, The Pacific Coast Highway, Eastwoodhill Arboretum, Lake Waikarimoana, and Mahia Peninsula. Rolling hills and sealed roads make the Rere Falls Trail a comfortable ride for those who want to experience the treasures of one of New Zealand’s most remote regions.